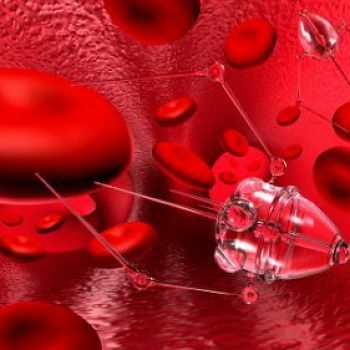 Nanomachines which can drill into cancer cells, killing them in just 60 seconds, have been developed by scientists. The tiny spinning molecules are driven by light, and spin so quickly that they can burrow their way through cell linings when activated. In one test conducted at Durham University the nanomachines.